Dark amber colour with a lot of foam and a malty smell. 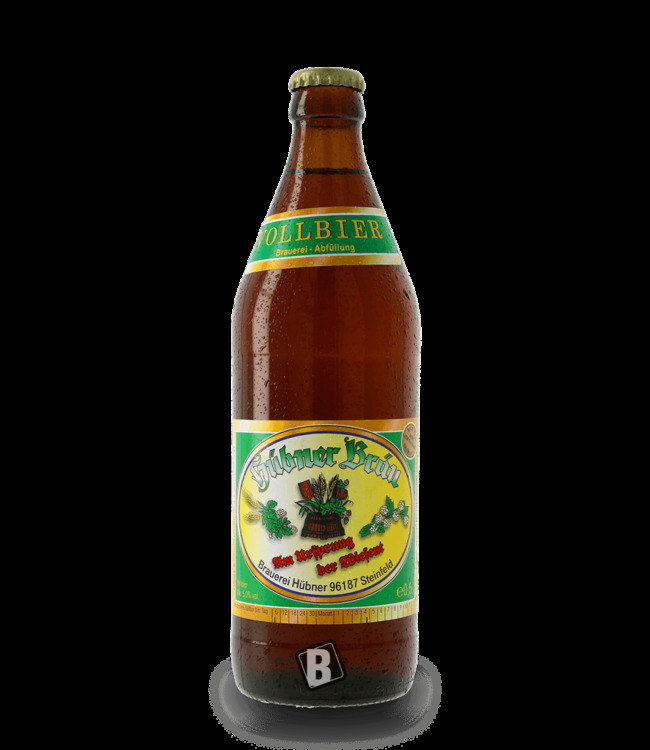 This first impression is left behind by the Nankendorf Landbier from the Schroll brewery. The CO² content is very balanced and goes well with it. The cerealy initial taste in the Antrunk is replaced by a pinch of roasted malt, towards the end it becomes discreetly bitter. The aftertaste lasts a long time on the palate and makes you want more. Dark, malty and very harmonious. 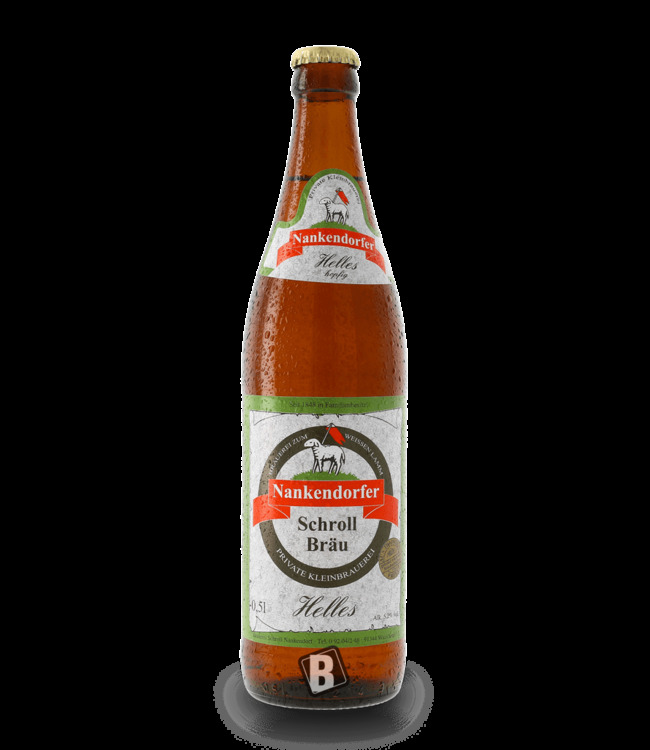 A fine country beer from the Schroll brewery in Nankendorf. Strong, amber-coloured, full-bodied beer with the scent of m..